Shona Sculpture in North Devon! Visit this page under my “Sculpture” tab above. 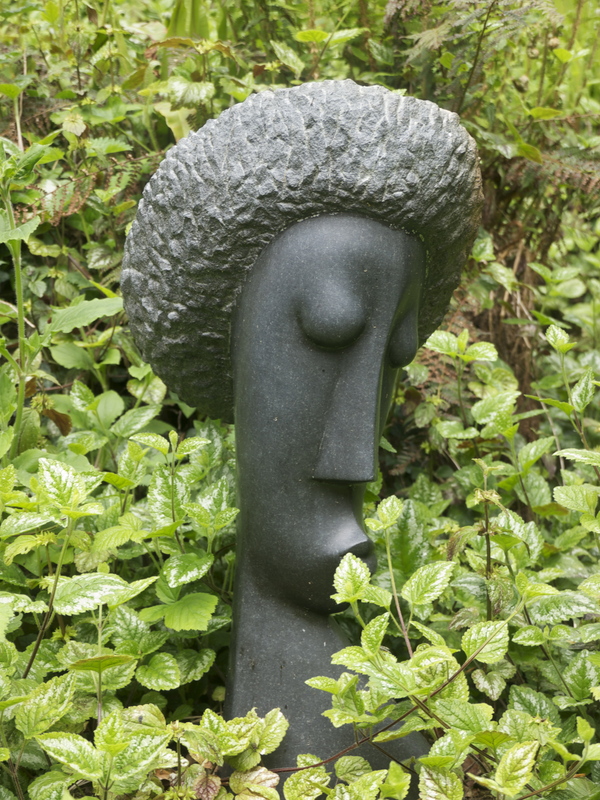 This is an impressive collection of Zimbabwean art hidden away in a corner of Devon, England – Broomhill Sculpture Garden. This entry was posted in The Arts and tagged Broomhill, Devon, England, shona sculpture, Zimbabwe by hankinsonholmes. Bookmark the permalink.